Talking about occupational health and safety (OHS) is a critical element so explaining the concept but also strengthening OHS as more and more people understand its socio-economic and organisational context. Sometime this is done through newsletters from OHS Regulators, sometimes by large and/or expensive conferences. Sometimes all of this still fails to reach the right audience. Last week a small seminar was held in the Melbourne suburb of Mulgrave. That seminar was no more than 90 minutes and provided advice from three experts in OHS-related topics related to workplace bullying. These were the psychology of workplace bullying, the management and prevention of it and workers compensation for the resultant mental ill-health. 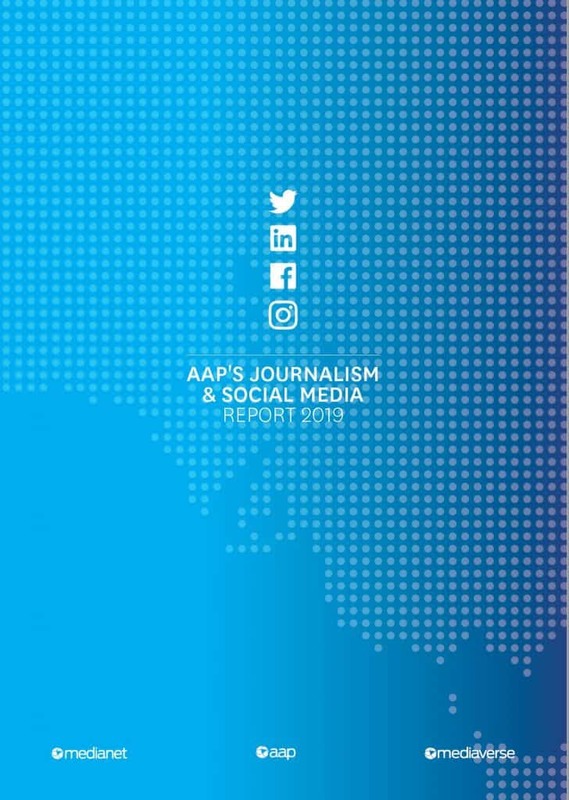 The Australian Associated Press Medianet has released it 2019 survey on journalism and social media (not currently publicly available). It is an important survey as it illustrates journalists’ preferred ways of being contacted but also shows what media they watch and read. 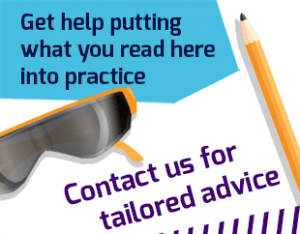 This knowledge is useful for anyone who is trying to create or improve their social and public voice, as the occupational health and safety (OHS) profession and Regulators are trying to do. For instance, it is surprising that 81% of survey respondents still want to be contacted by email. Also, of the social media platforms – Facebook, Twitter, Instagram and LinkedIn, – only 7% of respondents have LinkedIn as a communication preference (Facebook – 50%, Twitter – 29%, Instagram – 14%). Labour Hire is almost always seen in purely commercial terms of salaries, business costs, production rates, labour availability, migrant workers, and more. Occupational health and safety (OHS) is often seen as an add-on, a term that is included in a media story because it should be, not because the author has really thought about it or sees OHS as legitimate. Australian States are beginning to introduce certification/regulations schemes for the Labour Hire industry as a result of the exposure of workplace abuses in this labour supply process. Not all States though. Queensland has one that has been running a year or so, Victoria’s is open for registration applications at the end of April 2019 and full operation before the end of 2019; South Australia began its system, but an election changed the political priorities and that scheme is in limbo. The other States are unclear on their preferences, but it is clear that there will be no national labour hire scheme. 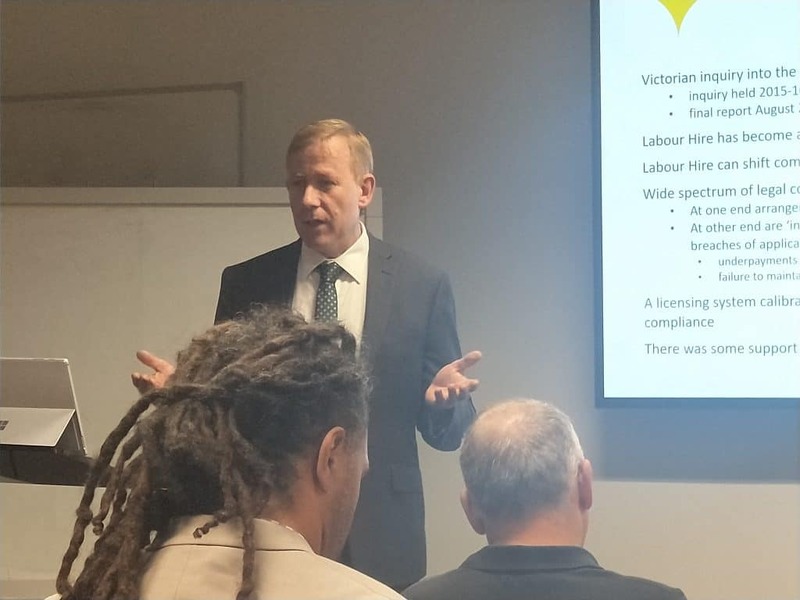 Victoria’s Labour Hire Authority (LHA) Commissioner, Steve Dargavel, has just started his roadshow for explaining what the regulations are all about, how to apply, what it will mean and what it will cost. 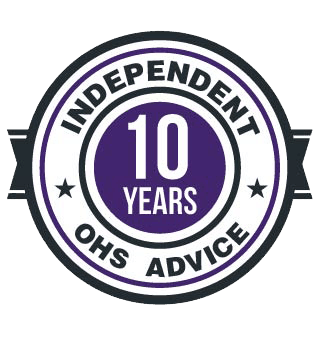 Importantly OHS and workers’ compensation are integral parts of the scheme and therefore part of what the LHA Inspectors will be looking at and enforcing. Some trade union and occupational health and safety (OHS) newsletters are stating that the New South Wales Labor Party has pledged to introduce Industrial Manslaughter laws should it win this weekend’s State Election. Looking at the actual pledges shows the commitment may not be as solid as some expect and others hope. 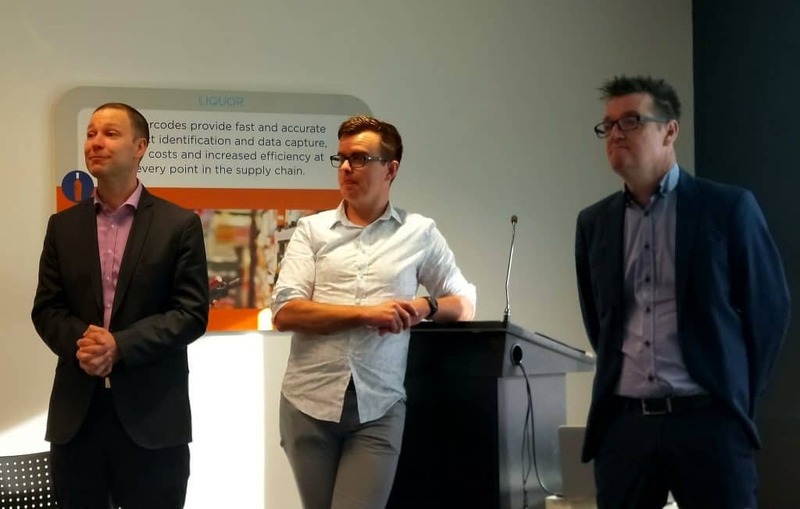 In March 2019, the Northern Territory government released its “Best Practice Review of Workplace Health and Safety in the Northern Territory”. This report was written by Tim Lyons who reviewed the Queensland work health and safety (WHS) Laws not so long ago. Lyons is creating a career path as sustainable as Alan Clayton who seems to have reviewed all the workers’ compensation systems in the Asia Pacific! There are many similarities between the two reports which is not surprising – same Model WHS laws, same reviewer….. Yes, Industrial Manslaughter laws were recommended but this is almost a pro forma recommendation at the moment, as it has been supported by at least two State governments, recommended in a Senate inquiry into industrial deaths and pragmatically recommended by the Boland Review. In many ways these WHS-related reviews are feeding off each other. 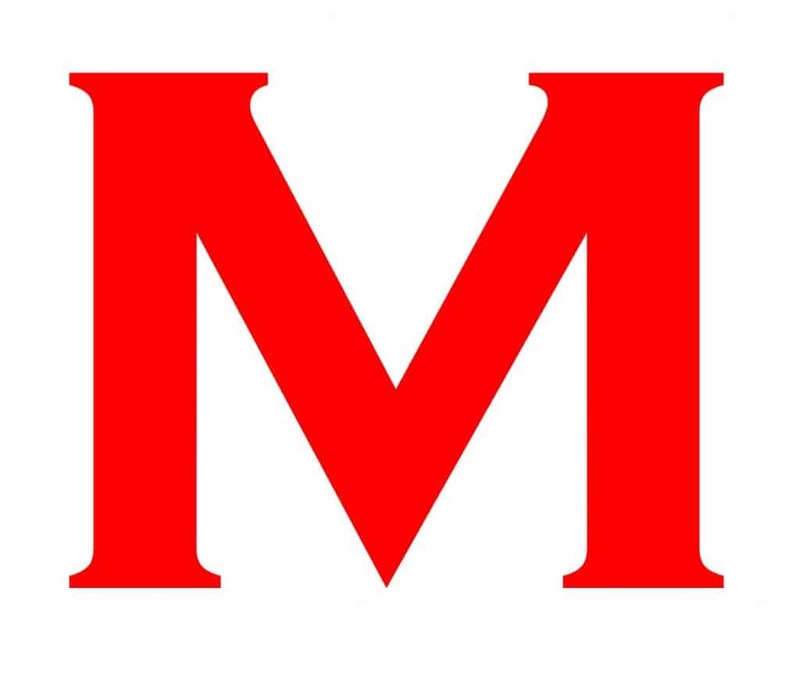 In fact there are currently 9 readers online and a total of 14234 readers this month!